At around 7.30pm on Saturday (6/4), the victim, an 18-year-old man, was walking across the overbridge from Downs Barn in the direction of Campbell Park when he was stopped by two men. An 18-year-old man from Milton Keynes was arrested on suspicion of robbery. He has been released under investigation. 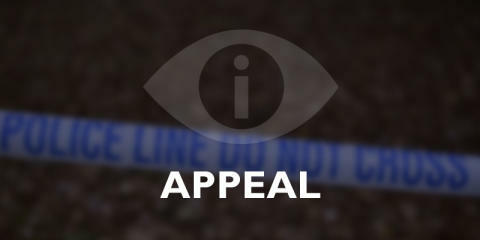 A 17-year-old boy from Bletchley was arrested on suspicion of robbery. He has been released under investigation.